Do you have an extra zucchini and got no idea what to do with it? 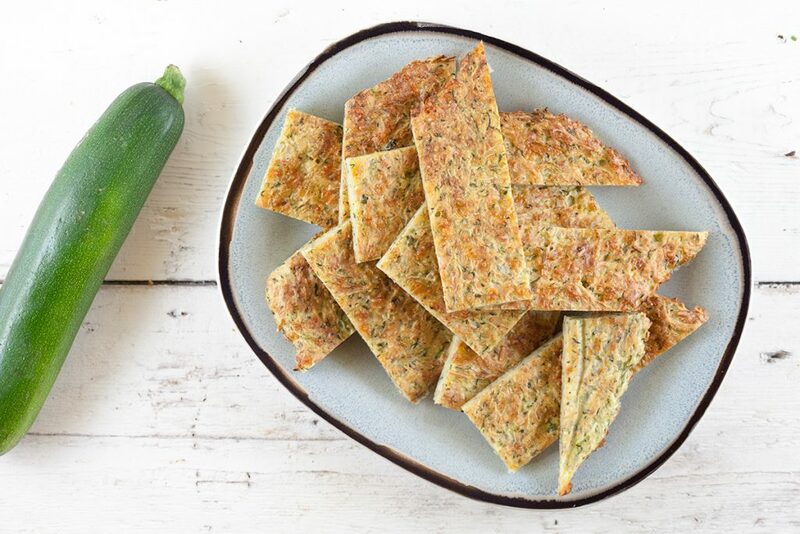 Try a quick and easy zucchini-cheese bread. Can be served for lunch or as a side dish. Ready within half an hour.